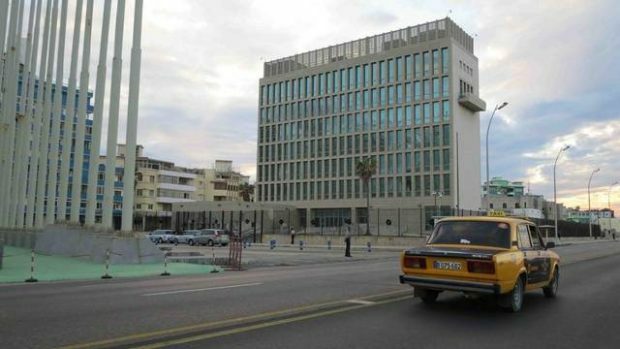 Russia is the main suspect of attacks against Americans in Cuba and China, NBC News reported Tuesday. Five unnamed sources with information about the still-ongoing investigation told NBC News that while Russia is the most likely candidate, there is not enough evidence yet for the U.S. to formally accuse the nation. “The investigation is ongoing. We have made no determination on who or what is responsible for the health attacks,” State Department spokeswoman Heather Nauert told NBC News.